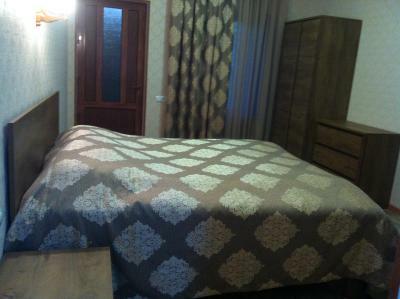 Lock in a great price for Gohar`s Guest House – rated 9.5 by recent guests! Our hostess was very friendly, speak good English and explain things. The wine was great and everything homemade. 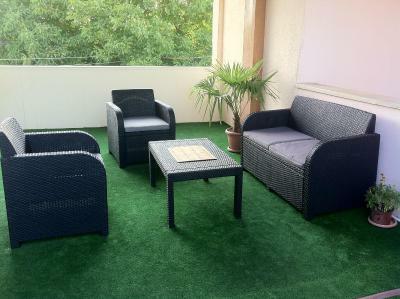 The house is very large with terrasses and different places to rest. 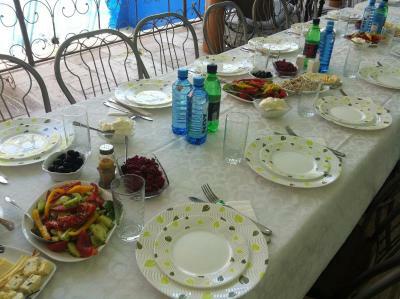 Gohar is a wonderful hostess and a great cook. Everything is great in this guesthouse. The room was really great, better than in most of the hotels. The best location in the whole area. Personal, cosy, tasty food. One of our best sellers in Yeghegnadzor! 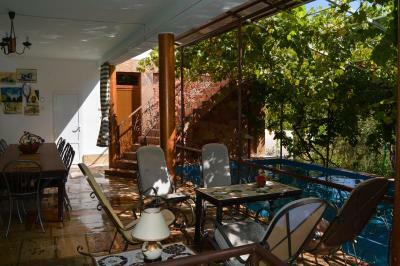 Gohar’s Guest House features a lush garden, a terrace fitted with a table, chairs and a barbecue. 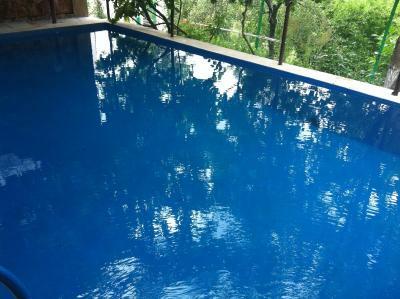 An outdoor seasonal pool is available, as well as free Wi-Fi and free parking. 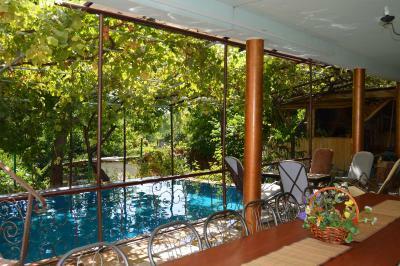 Rooms are simply furnished and feature a wardrobe, a desk and chair and a private bathroom with a shower. Guests are all welcome to use the shared kitchen facilities and a washing machine. 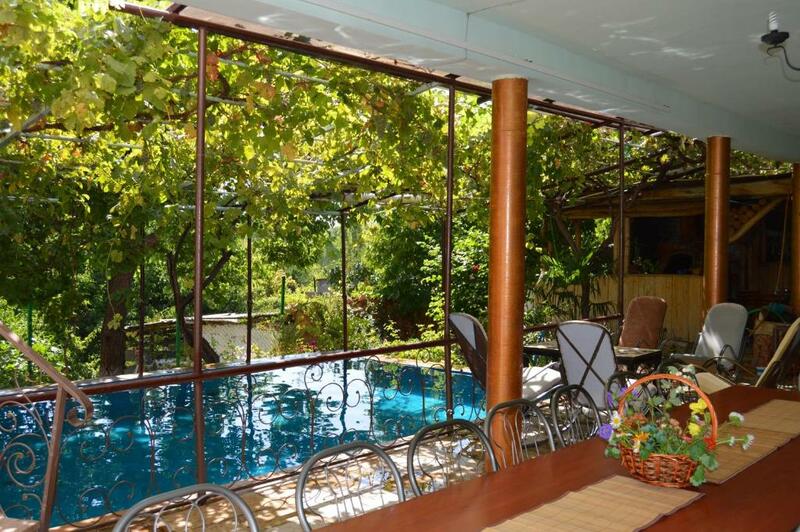 The owners will happily prepare a traditional home-cooked meal or inform the guests about all major sites and places worth visiting in the region. 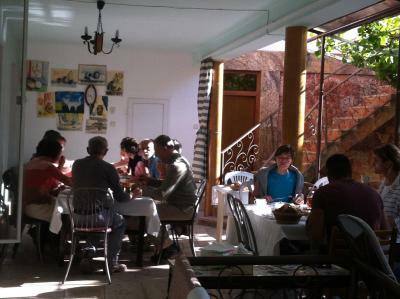 They can also help organize tours and prepare a traditional Armenian barbecue. There is a football stadium located near the house. The center with numerous cafes, restaurants and shops can be reached in 0.6 mi. Nearby sites include Spitakavor Church, 5 mi away, Smbataberd Fortress, 9.3 mi away, and Tanahat Monastery and Gladzor University, 7.5 mi away. Yerevan City can be reached in 1.30 hours by car. 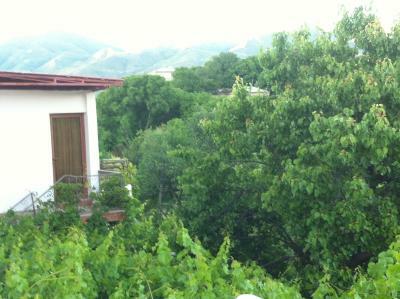 This property is also rated for the best value in Yeghegnadzor! Guests are getting more for their money when compared to other properties in this city. 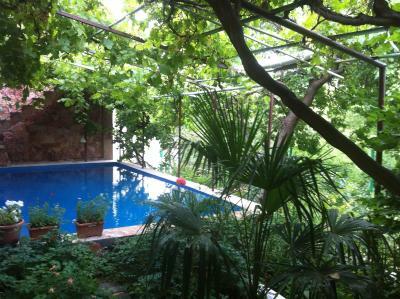 When would you like to stay at Gohar`s Guest House? 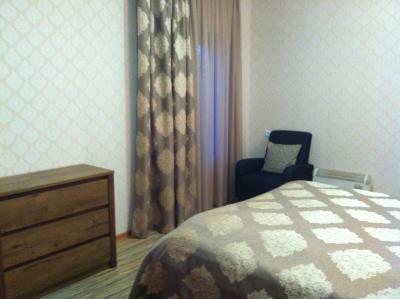 Simply furnished room offering a wardrobe, a desk and chair. Private bathroom provides a shower and free toiletries. House Rules Gohar`s Guest House takes special requests – add in the next step! One older child or adult is charged AMD 8000 per person per night in an extra bed. 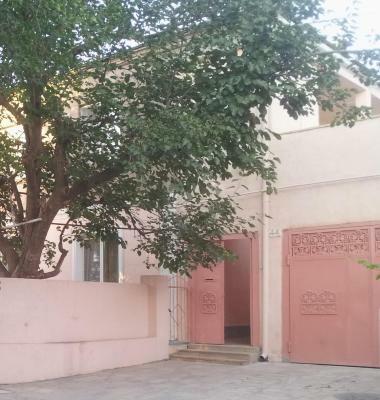 Please inform Gohar`s Guest House of your expected arrival time in advance. You can use the Special Requests box when booking, or contact the property directly using the contact details in your confirmation. 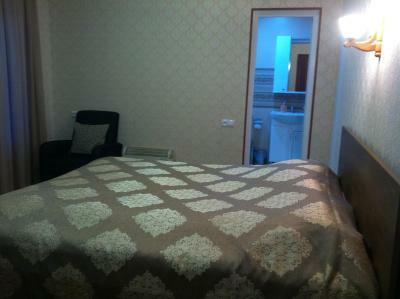 The beds in the room 5 on the right (twin beds with bathroom) could be improved.